Flipkart on Friday announced it’s first “Made for India” Dual-Camera smartphone, the Flipkart Billion Capture+ in India. The Billion Capture+ starting price of Rs. 10,999 for 3GB RAM and 32GB storage. There is another variant, priced at Rs. 12,999 for 4GB RAM and 64GB storage. The Capture+ will be available in Mystic Black and Desert Gold colours. Flipkart’s website already has a banner live for the upcoming launch and it will be unveiled on November 15. The Billion self-brand was announced in July this year and is the India-focused private label from Flipkart. The company says that the Billion Capture+ has been developed keeping in mind consumer needs of Indian customers, and is ‘Made in India’. Some of the highlights of the Billion Capture+ include dual rear cameras, fast charging support, and unlimited cloud storage. Flipkart has also announced launch offers where consumers can get finance options such as No Cost EMI starting from ₹534/month, and 5% off with Axis Bank Buzz Credit Card and more. 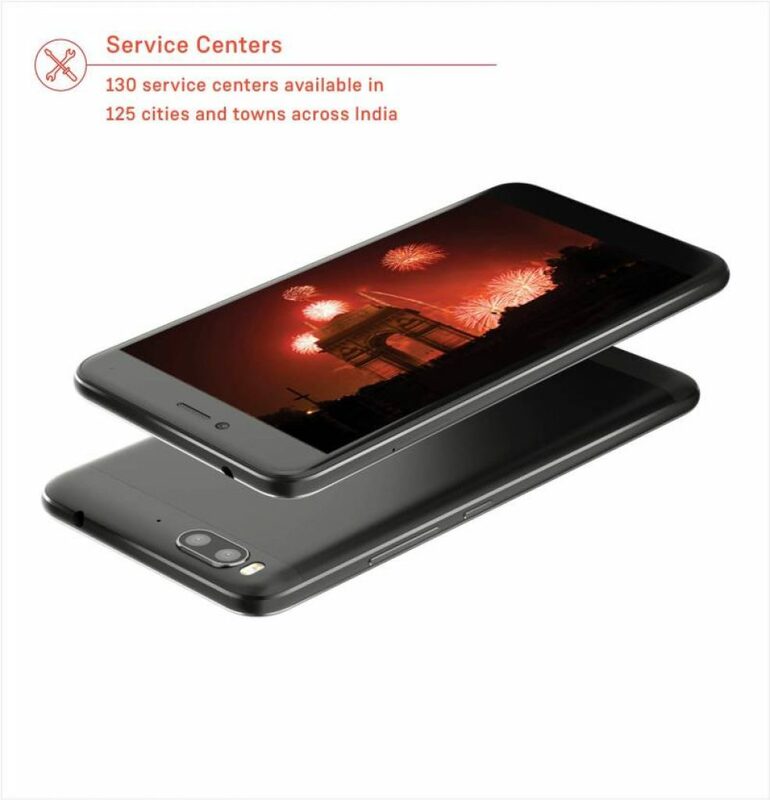 The e-retailer has confirmed the launch of its Billion Capture+ smartphone in India on November 15. The all-new Flipkart Billion Capture+ will sport metallic body and come with rounded corners for easy grip. The smartphone runs stock Android 7.1.2 Nougat with a promise of no bloatware and an upgrade to Android Oreo. 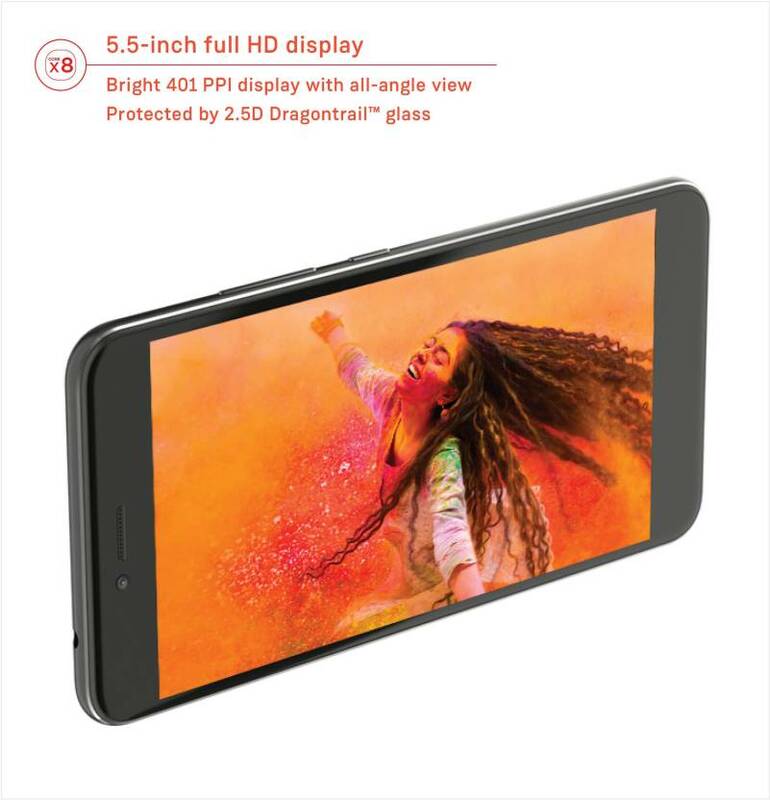 It features a 5.5-inch full-HD 1080×1920 pixel display with 401ppi pixel density and 2.5D Dragontrail glass on top for extra protection. 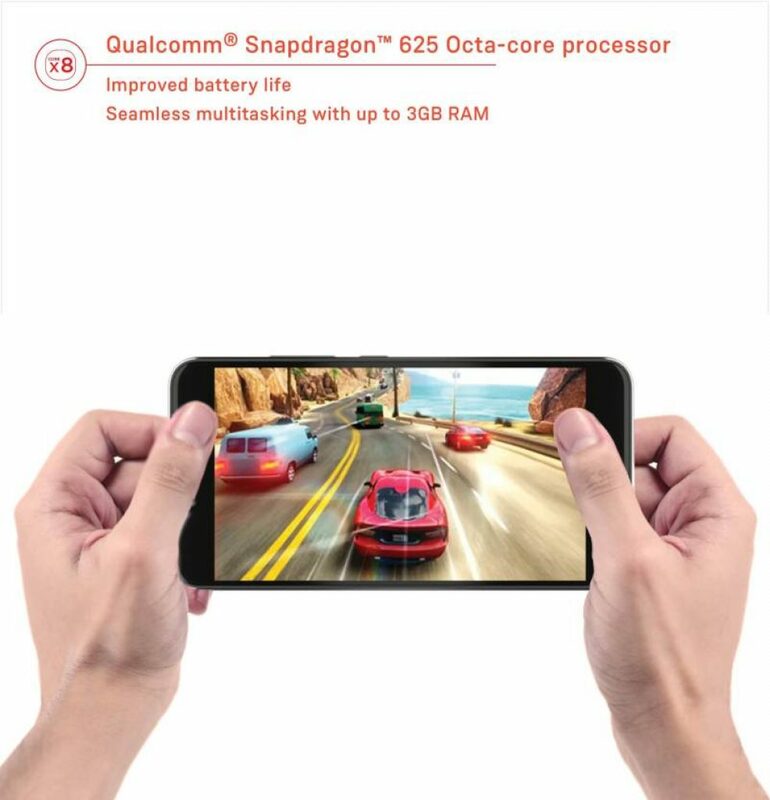 The Flipkart Billion Capture+ is powered by the Qualcomm Snapdragon 625 processor with Adreno 506 GPU coupled with 3GB/4GB RAM and 32GB/64GB storage on board. This is expandable up to 128 GB via a microSD card. 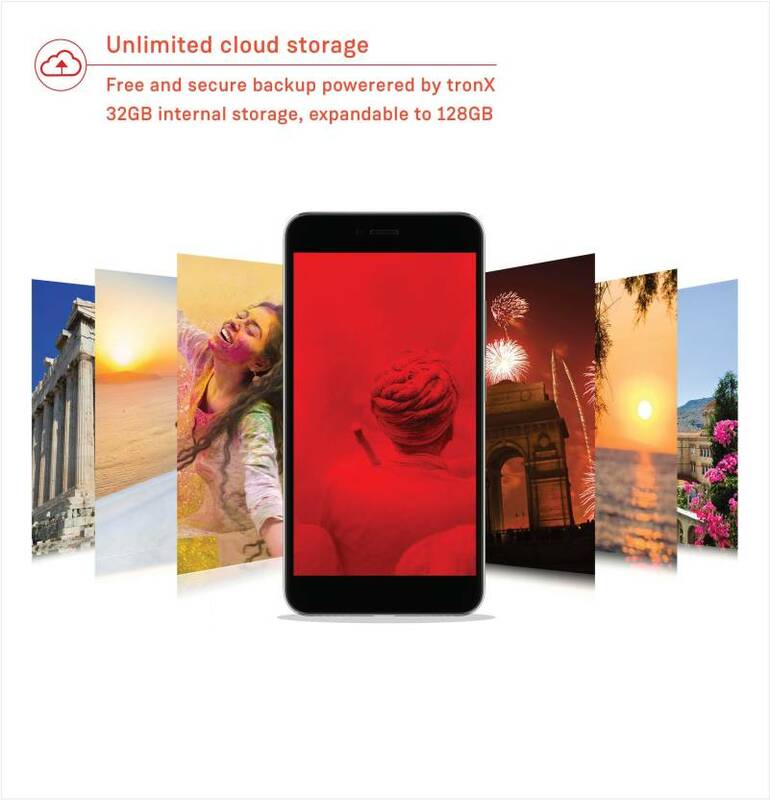 The Billion Capture+ phone will come with unlimited cloud storage as well and run stock Android Nougat. The company is also promising a guaranteed upgrade to Android Oreo for the phone. It packs with 3500mAh battery and is claimed to offer two-days of battery life. It supports USB Type-C with quick charge support. 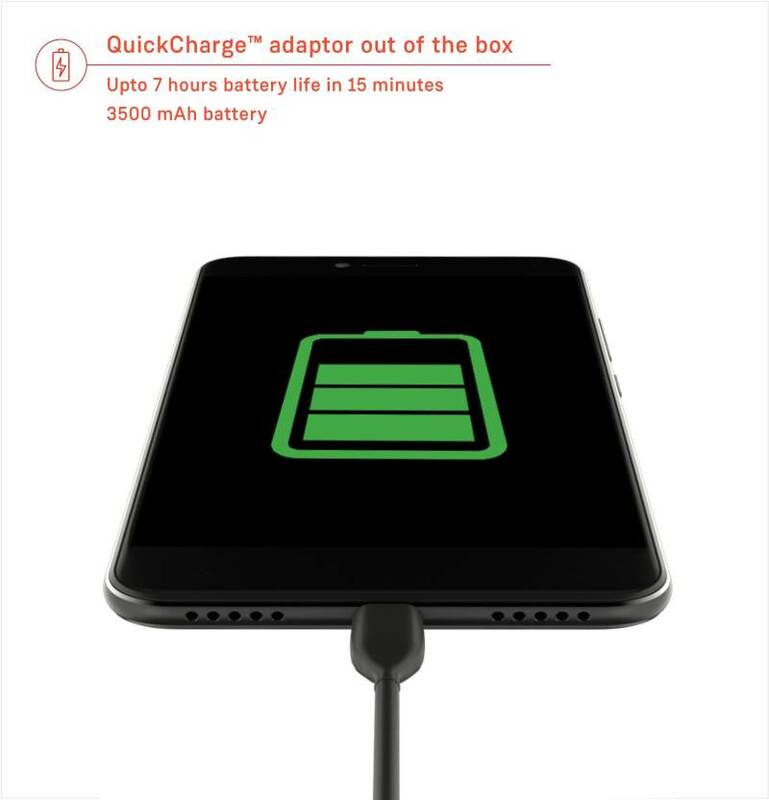 Flipkart says that it can offer up to 7 hours of battery life in 15 minutes of charging. On the camera front, Billion Capture+ has a 13MP + 13MP set up at the back with the company claiming this has a ‘Super Night mode’, ‘Bokeh effect’ as well. At the back, Flipkart is using RGB and monochrome sensors for the ‘Bokeh’ effect on the smartphone. The front camera is 8MP. It comes with portrait mode shots offering blur background highlights. Additionally, Flipkart says that the Billion Capture+ smartphone will be supported by the pan India after-sales service network of F1 Info Solutions, which is now owned by Flipkart. Smartphones are a major category and driving sales for both Flipkart and its rival Amazon India. So it is interesting that Flipkart is getting into space with its own device. Of course, this is not the first time Flipkart has tried to launch a hardware device. The Indian e-commerce giant had launched its Digiflip Pro series of tablets in 2014. The player had launched a total of five tablets in 2014, all powered by an Intel Atom processor and price ranging from Rs 5,999 to Rs 15,999. While the tablet venture wasn’t a big success and the tablet market itself declined, it looks like Flipkart is getting ready for a second comeback into consumer hardware. Now whether the Billion Capture+ smartphone actually sees any success is what remains to be seen. Will Flipkart's smartphone Capture users' attention or fizzle like Amazon Fire? Flipkart's Own Smartphone Billion Capture+ Comes With Snapdrogan 625,4GB Ram, 13 Dual Rear Camera | . Queries Solved:- Flipkart's Own Smartphone.